Each Elasity customer is deployed in a secure and dedicated Elasity VPC in an AWS region of their choice. 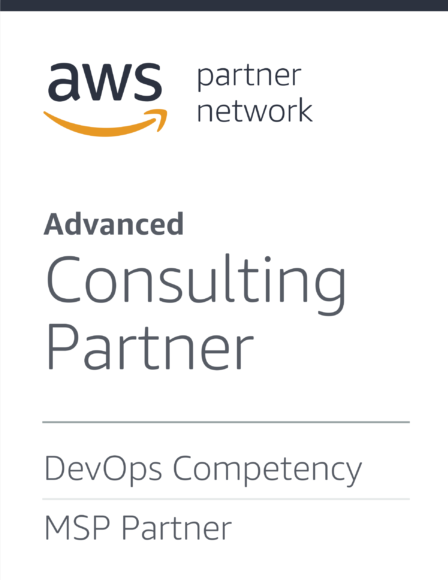 Each customer deployment is designed in accordance to both Atlassian and AWS best practices and deployed and maintained using Elasity Infrastructure as Code (IaC) and automation capabilities. All backed by our Certified Amazon Web Services (AWS) Managed Service Provider designation. The following table illustrates the Elasity Managed Atlassian on AWS platform features available for Atlassian Server, Atlassian Data Center and Atlassian Stack deployments on AWS.